OoVoo is a powerful chat tool that can change the way people communicate and connect online with its high-quality video and audio and multi-user capabilities that allow up to six people to talk face-to-face with each other at the same time. It’s capable of integrating with Skype, which lets you call your Skype contacts through Oovoo, no matter they have an Oovoo account or not. Here is the instruction to tell you how to make Oovoo work with Skype. 1. 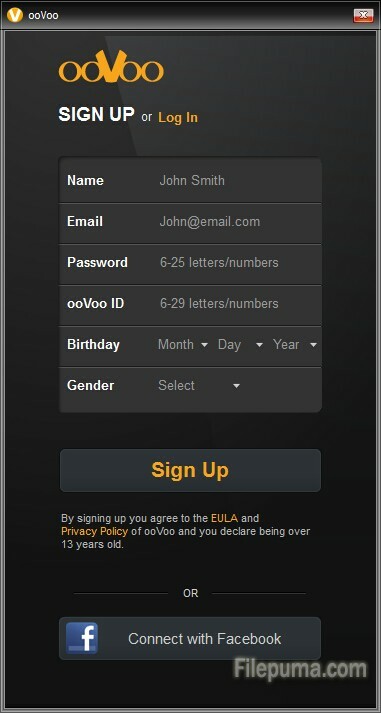 Run Skype and Oovoo, and sign into your both accounts. 3. 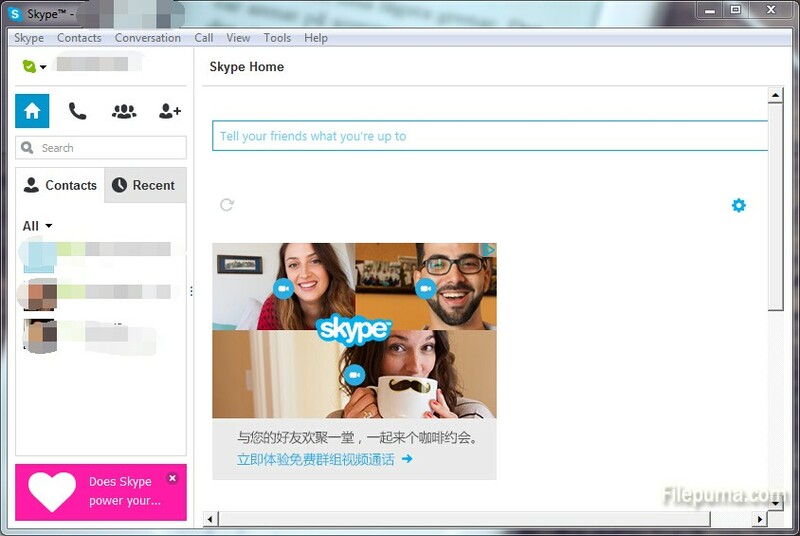 Open the Skype and click “Allow Access.” Your online Skype friends will appear in the window. 4.Click the “Call” button to call the contact you want, indicated by the green and orange phone icon.